Milo does not like being groomed so I took a chance with Anita. So glad I did. Milo had a full groom and hygiene cut and although we had to contend with builders banging and drilling next door, it was all completed much to my amazement. Anita was able to calm and soothe a rather nervous Milo with gentle holding and reassuring sounds. It was a very good experience and I can and will highly recommend her. So lovely to meet you Anita. 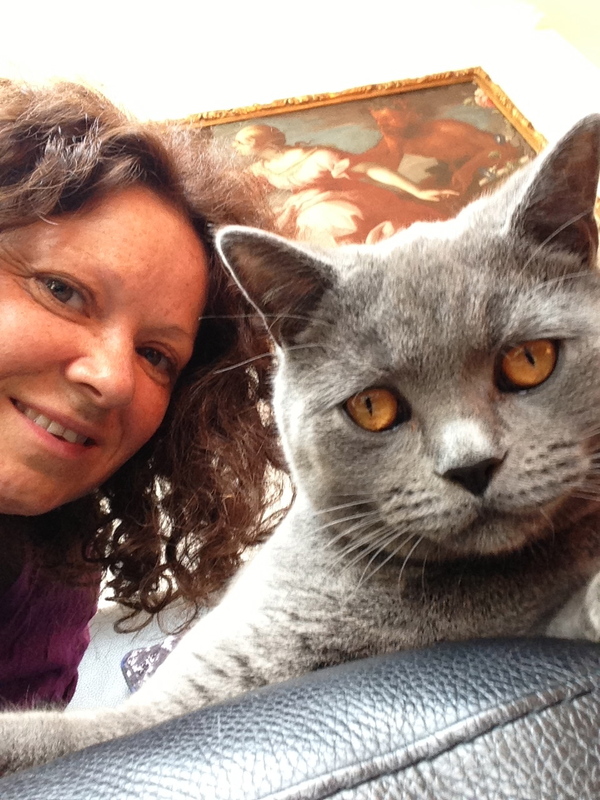 Are you seeking a mobile cat groomer Wandsworth like Alexi was above? If you have found yourself on this page, are a cat guardian and live in Wandsworth then you have definitely come to the correct place. 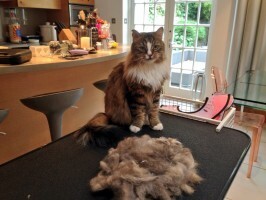 Why does this mobile cat groomer Wandsworth stand out? Your mobile cat groomer, Anita Kelsey, is an expert cat handler, fully trained and able to visit your home anywhere in London and outside. She is also a vet referred cat behaviourist. Expert in handling aggressive cats, difficult situations, shy cats or elderly cats. The best decisions will be made not based on getting the job done or money. Anita loves cats and understands their behaviours and patterns. She is currently studying cat psychology at Middlesex University. Alexi was happy with her mobile cat groomer Wandsworth service and your cat will be too! PLEASE CONTACT US WITH A PHOTO OF YOUR CAT(S) WITH DETAILS OF THE GROOM REQUIRED. ANY AGGRESSIVE ISSUES NEED TO BE DISCLOSED.